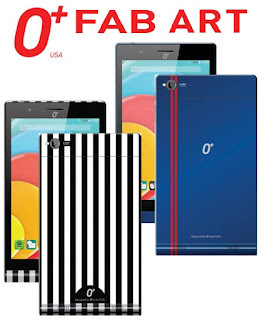 O+ USA recently unveiled on their Facebook page the latest member of their "fablet' devices, the O+ Fab Art. 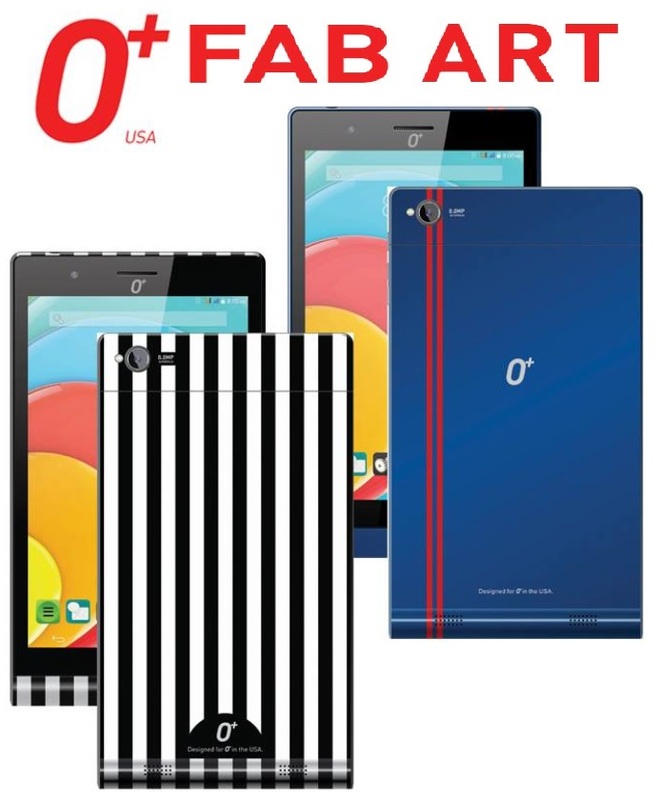 The O+ Fab Art is a sleek and fashionable tablet with phone functionality, it boasts a 7-inch IPS display for better viewing angles and HD resolution for greater visual experience. On the inside, it is powered by 1.3GHz quad core processor coupled with 8GB of expandable storage. The Oplus Fab Art can accommodate two regular SIM cards and has 3G connectivity for faster mobile data connection. It also features an 8MP main camera at the back with LED flash and a 3MP secondary shooter in the front. It is available in two kinds of motif, namely sporty and stripes. You can grab one now at all O+ USA concept stores and authorized resellers nationwide for Php4,995.